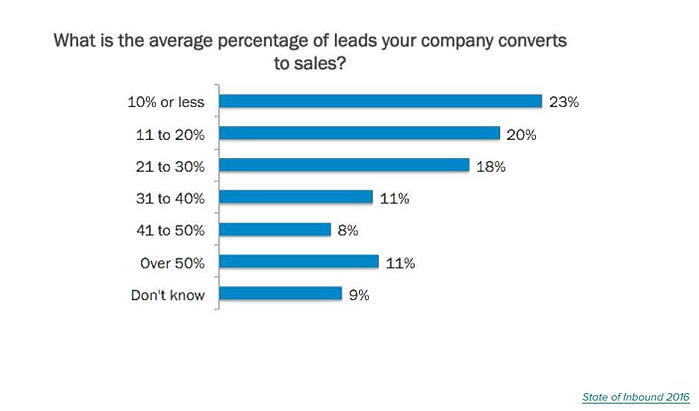 How can marketing consultancy help businesses convert leads? With 73% of organisations reviewed in this year’s State of Inbound using Inbound as the primary approach to their marketing strategy, Inbound is undoubtedly the way to go. Inbound grants organisations the ability to generate greater coverage, customer engagement and overall brand awareness through an inclusive, considerate and supportive methodology. It comes as no surprise that it’s become the most popular and effective marketing approach. Yet despite the increased levels of engagement, visibility and customer satisfaction that an Inbound marketing strategy can generate, businesses are still having significant trouble converting the leads they’ve generated into actual sales. According to this year’s report, just 23% of businesses reviewed convert only 10% (or less) of the leads they generate – and 20% of businesses reviewed convert only 11-20% of the leads they generate. As a direct response to these statistics, more than 70% of the organisations reviewed highlighted that their main focus for the next year was not only to convert more of the leads generated but also to close significantly more deals. Evidently these organisations realise that they are failing to capitalise on the leads they’ve generated through Inbound, as well as the fact they’re not transitioning those leads into sales. When you consider the fact that 73% of organisations are utilising Inbound as their primary approach to marketing, it beckons the question as to whether or not they’ve truly implemented a working strategy at the conversion stage and whether they have the tools to make that strategy work. It’s one thing establishing a clear and coherent strategy that identifies all levels of your marketing and sales funnel, but it’s another thing entirely having the tools implemented and available to bring that strategy to fruition. In the State of Inbound report, one of the most challenging issues facing marketing teams is lead generation and generating traffic, with 65% of organisations reviewed stating this as a problem. Many of these organisations highlighted the struggle to measure metrics and determine areas for improvement due to both a lack of tools and understanding. 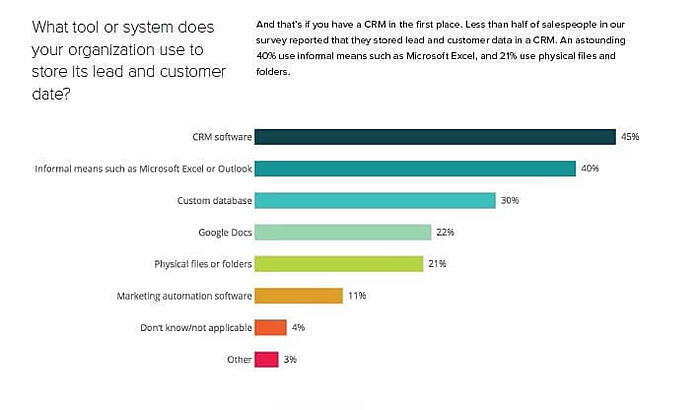 Furthermore, almost half of the participants in the State of Inbound survey (40%) indicated that they still used inefficient means such as Microsoft Excel or Outlook to manage, store and date the leads they’ve secured. 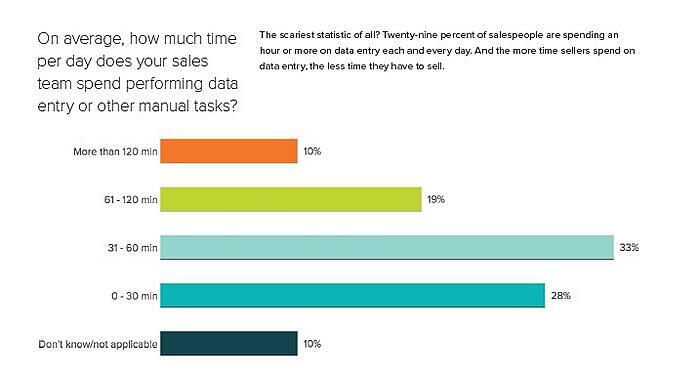 As a result, many of these organisations are allocating far too much time to what could be an automated process, with 33% of respondents spending 31 to 60 minutes managing this manual data process and 28% taking up to 30 minutes. These statistics convey the need for a streamlined and efficient process to automatically categorise and archive leads, instead of doing the process manually – and that’s where lead nurturing comes in. Are they just conducting research? Or are they just re-engaging? These pivotal questions inform the offer that's prescribed, but using a manual process to do this efficiently is just not possible. Furthermore, the leads you generate at any event or occasion need to be engaged with as soon as possible, or they become obsolete. Therefore, using a manual process to interact with newly generated leads can quickly become unsustainable, highlighting the need for more inclusive and responsive technology. On the other hand, having marketing automation and lead nurturing workflows means automatic segmentation, updating and personalisation – allowing you to interact with your leads on a personal level and learn about their context. By learning more about your contacts, you can forensically separate them into different segments, which then gives you the ability to send targeted communications and exclusive, relevant content. Lead nurturing provides you with the power to cater your marketing to the customer whenever, wherever – regardless of where they are in the lifecycle stage through sophisticated automation. This enables both small and large businesses to allocate time elsewhere and focus on other marketing and sales strategies – whilst automatically generating quality leads. So how can businesses rectify the problem? Thus, in order for businesses to maximise operational efficiency and guarantee more lead conversions, they need to implement tools capable of handling the whole process and providing a complete, holistic overview of performance. Unfortunately, the report very much illustrates that a fair number of organisations are unable to implement a comprehensive CRM system to help process, nurture and transition their leads. 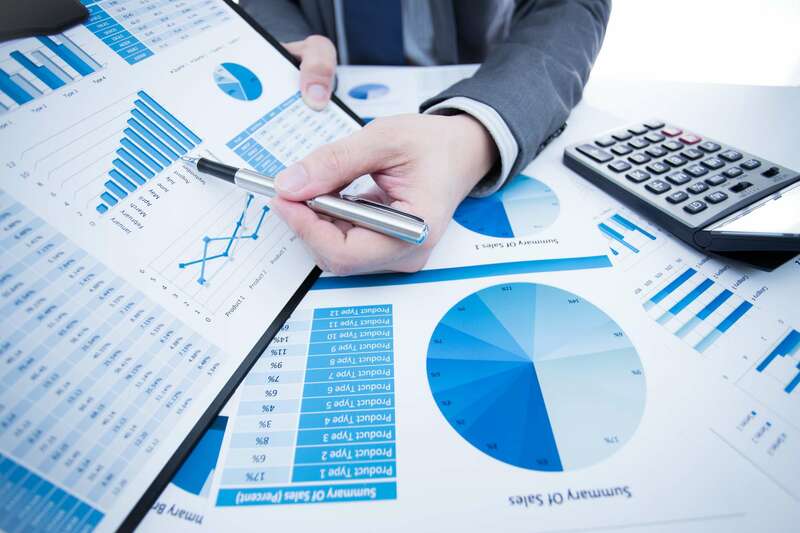 Over half (54%) of respondents claim budgetary/cost reasons as to why they haven’t implemented CRM software. Alternatively, to alleviate their problems, many organisations could benefit from a consultancy lead approach. This would mean gaining the technological support and CRM advice required to manage these leads more effectively, by strategically inserting specific, precise workflows and lead nurturing pathways. Clearly, organisations are spending far too much time manually inserting lead data, when they should be dedicating that time to nurturing each lead. For businesses unable to purchase powerful CRM software, consultancy and technical support could be the answer. Why should you use a marketing consultancy? As 54% of businesses tout budgetary and cost reasons as to why they haven’t obtained CRM software, there is a clear opportunity to outsource lead nurturing operations to a specialist marketing agency. Many organisations have an idea of the end goal, but not how best to get there. Specialist marketing consultancy regarding lead management, nurturing and transitioning would provide businesses with a transparent and unified notion of what needs to be done to secure leads. Marketing agencies and consultancies can help businesses structure lead nurturing frameworks through a clinical understanding of lead lifecycles and how long it takes to transition a lead to a potential customer. Being able to develop a schematic and implement it into the overall marketing strategy will give an overall view of how to deliver a campaign and attract potential leads. Having this framework also allows an organisation to recognise where it is falling short and address problems accordingly to ensure it’s on target. Instead of using a manual process, marketing consultancies’ use of a comprehensive lead nurturing workflow that coincides with your content offerings, enables you to deliver specific information at every stage of the buying cycle. Instead of buying expensive CRM software, you could just enlist the help of specialist experts, who would be more than happy to assist and educate you and your team.